This doesn’t really change anything. First of all, this is an argument made by attorneys whose job it was to protect the State Department from the FOIA suit. Having this statement made does not mean that the judge hearing the case will accept this view. This is also not an ordinary situation as it has already been established that email related to Libya and terrorism has been altered and has been among the email which Clinton deleted claiming to be personal. 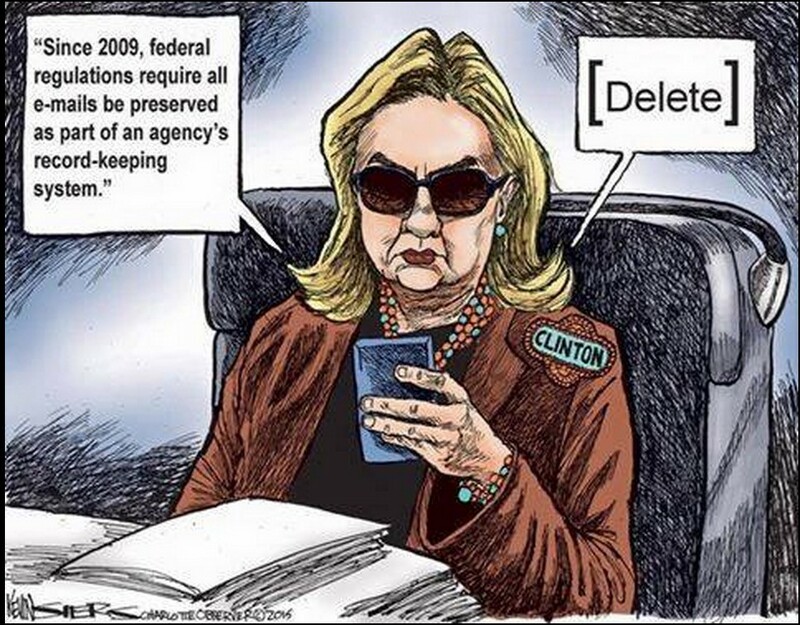 While normally a government employee can legally destroy personal email, it is up to the judge in the case to decide if this is altered by her violation of the rules regarding use of private email and by the fact that she has deleted non-personal email among the email claimed to be personal. Even if Clinton manages to get away with this through any legal technicalities, it does not absolve her for the unethical conduct exhibited, along with the other policies she has violated. Getting around this on any legal technicalities would be damaging to concepts of government transparency and the Freedom of Information Act. This would not affect the other unethical actions and violations of government policy by Clinton, or the other court cases and investigations in progress.